Som Berthiot Cinor f/3.5 - 50mm lens. D Mount. With lens hood and front cap. Seawood Photo - Best in the West since 1947! Som Berthiot f/2.8-105mm. 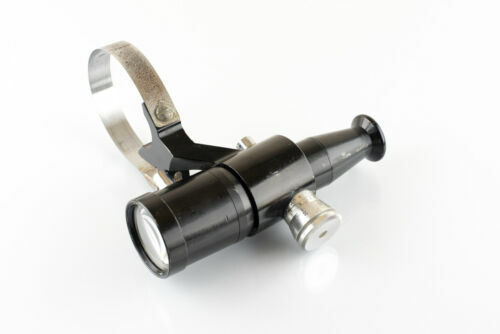 Lens for projection. Good condition. 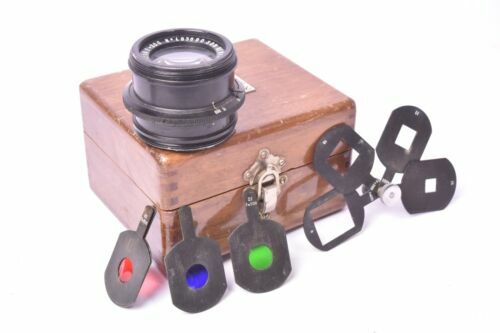 SOM BERTHIOT LENS SET FOR BOLEX 10MM 1.9, 25MM 1.4 And 75MM 2.5 Good Condition! Objectif Som Berthiot Apographe f/10 - 300mm. #493690. 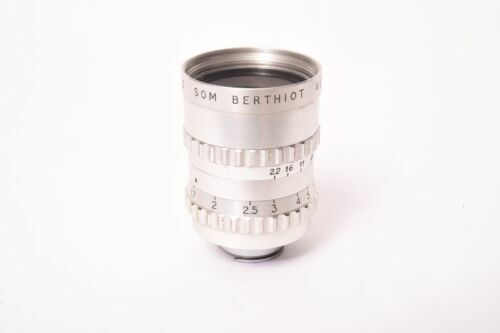 SOM BERTHIOT PAN CINOR LENS 1:2.8 f=10 a 30 S.G.D.G. 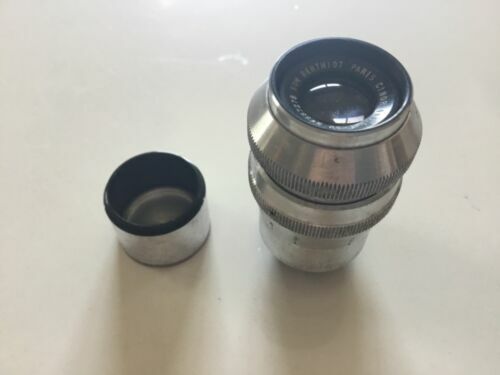 Vintage objectif Som Berthiot Flor Série 1c N°7 f/4.5 - 300mm #421425.